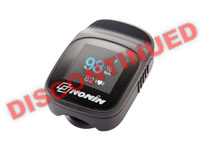 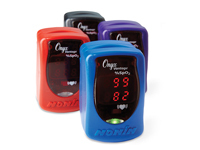 Nonin, a privately owned company founded for the purpose of providing physiological monitoring solutions, is one of the fastest growing medical device manufacturers in the field. 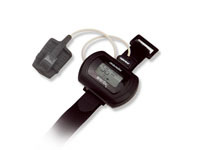 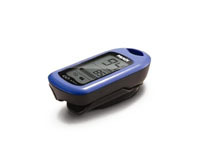 In 1986, we shipped our first oximeter and have since added a full line of proprietary pulse oximeters, capnographs, sensors, software and accessories - providing effective and reliable solutions to medical professionals around the world. 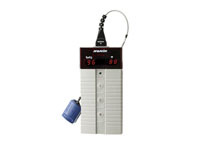 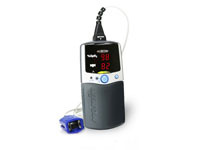 Comfort and accuracy for mobile or extended monitoring purposes including the 6-minute walk test or sleep studies. 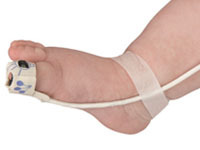 Packet of 25 single-use adhesive wraps to position and hold the N8008J infant flex sensor in place. 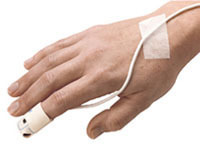 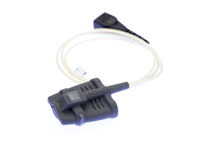 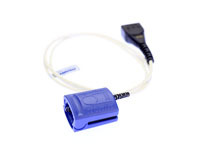 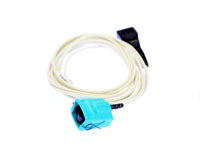 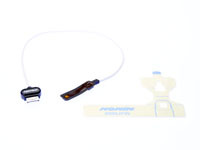 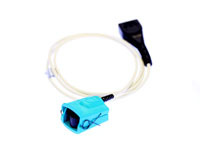 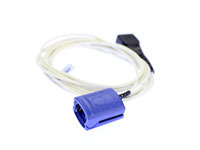 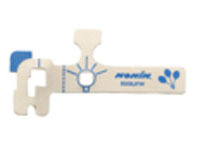 Packet of 25 single-use adhesive wraps to position and hold the N8001J neonate flex sensor in place.